After over 20 years of involvement with teams of virtually every sports car racing organization in the world, we have learned what it takes to produce a racing wheel that can withstand the fierce conditions of the sport. This knowledge has been applied to our latest and greatest - the best wheel that we have ever made - the GA3R. The Forgeline GA3 is the Performance Series street version of the race-proven GA3R. The GA3 adds material to the centre of its racing counterpart, allowing use of our standard centre cap. And it uses stainless steel (rather than titanium) ARP assembly hardware. Our new "I-beamed" spoke technology reduces weight and applies additional strength and rigidity within the spokes of the wheel. The hidden ARP assembly hardware delivers a smooth clean look and makes wheel cleaning faster and easier. The design of the GA3's centre allows plenty of room for caliper clearance and extreme brake fitment. And we have employed a new proprietary fast-drying super-strength sealer that is highly resistant to leaks and allows for quick and easy repairs. 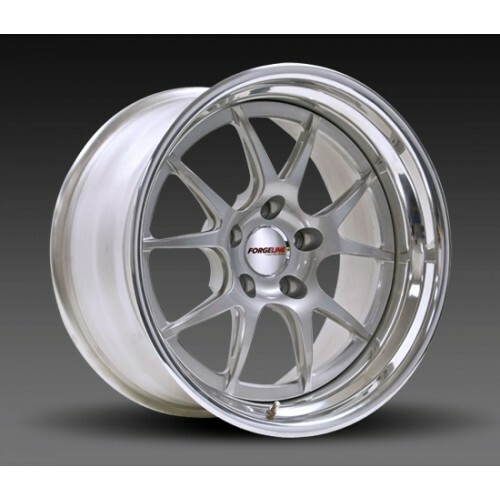 The GA3 is produced using our traditional forging method utilizing 6061-T6 aluminium with heat-treated rim-shells. 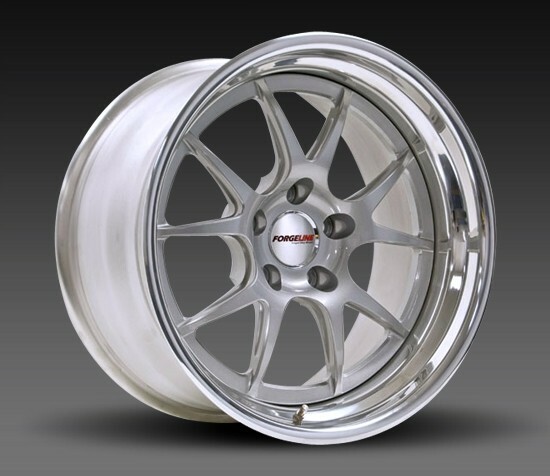 And just like any Forgeline wheel, the GA3 is fully customizable in fitment and finish, including centre-lock applications.